We've rounded up four top-shelf productivity apps for Mac, each discounted by more than half. To make the most of your Mac, you’ve got to have the right apps. So we’ve rounded up four top-shelf apps at super-low prices. There’s a pair of powerful iTunes alternatives, a superpowered calendar app, and an enhanced contacts app. Best of all, each is going for less than half the usual price! 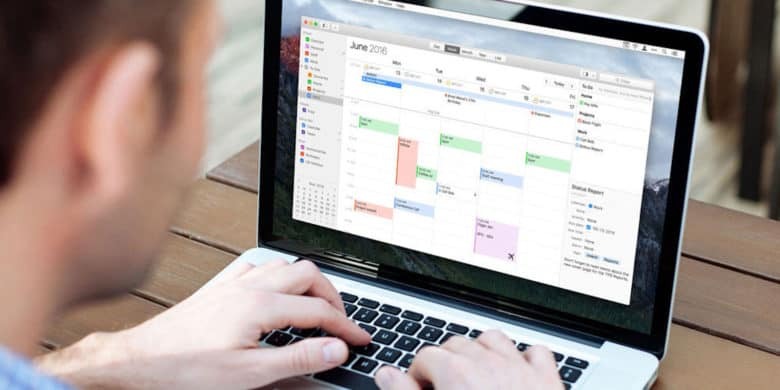 With task integration, cloud syncing, and customization options, this is a cut above your standard calendar for Mac. We all count on our calendars to keep us organized and up-to-date. But even your well-worn iCal and Google Calendar could be more useful. For proof, just take a look at what BusyCal 3 can do. This loaded bundle includes 10 premium apps for creativity, productivity, and fun. To get the most out of your Mac, it takes a good stable of apps. With all the options available on the App Store, though, it can be hard to know where to start. Luckily, we’ve got a can’t-miss, last-chance deal on a massive bundle of premium Mac apps. 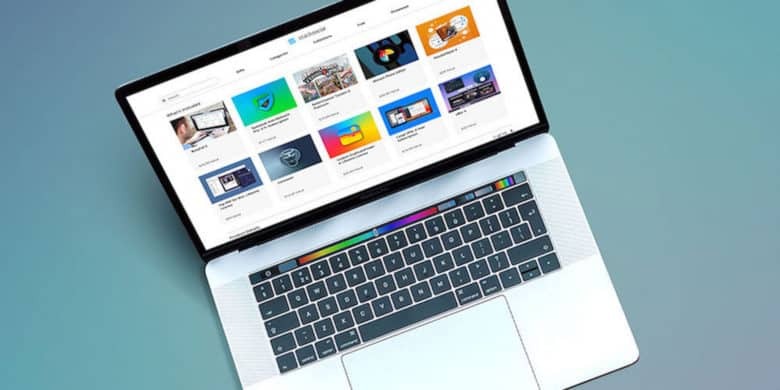 Get the most out of your Mac with this diverse bundle of 10 top-shelf apps. 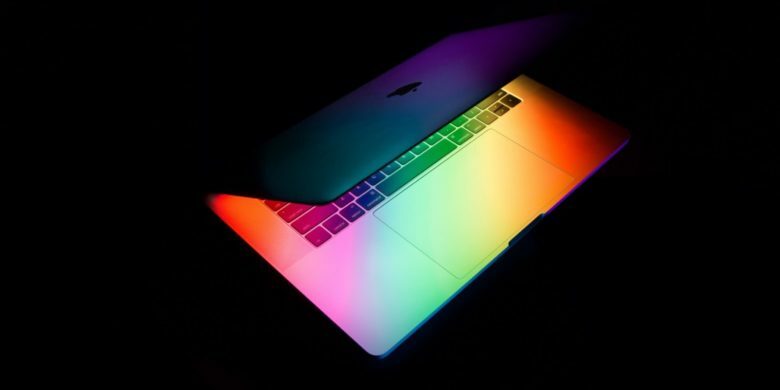 Your Mac is a mighty machine, but it’s only as useful as the apps you install. With all the software out there to choose from, it can be hard to know where to start, and even harder to look at the price tag. 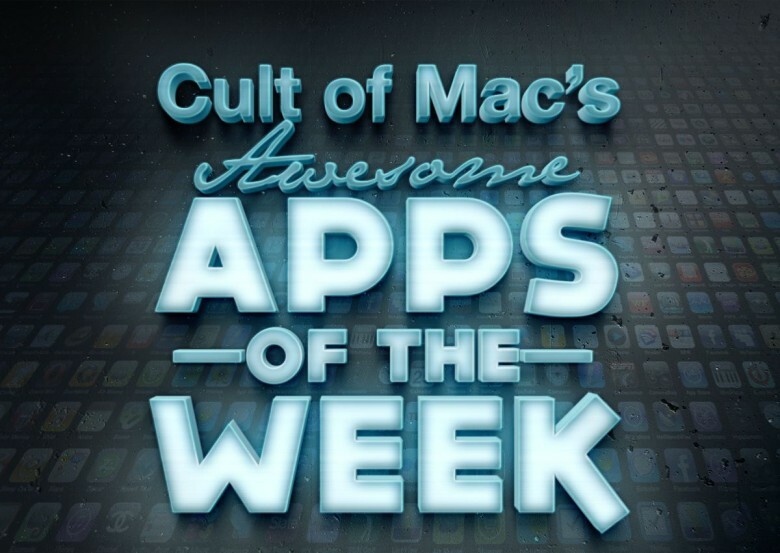 So this bundle of 10 top notch apps is well worth checking out. Somehow the weekend is already half-way gone, but to help you celebrate your remaining hours of freedom we’ve combed through the week’s best apps to help you sort the wheat from the chaff. Whether it’s a fantastic LEGO Star Wars game or a fantastic calendar app, we’re confident we’ve got what you’re looking for.